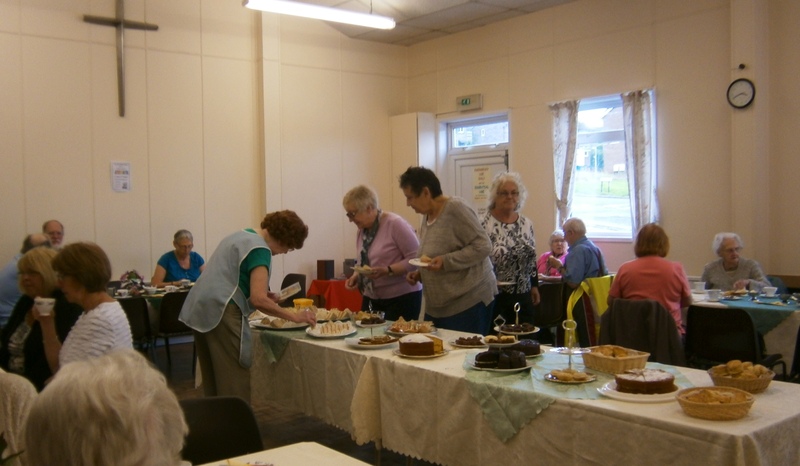 The Stocksbridge Christian Centre has hosted a Saturday Coffee Morning since 26 September, 1978, shortly after the establishment of the church. Here are some photographs from coffee mornings and special events to raise funds for charity. Afternoon Tea, 13 August, 2014.